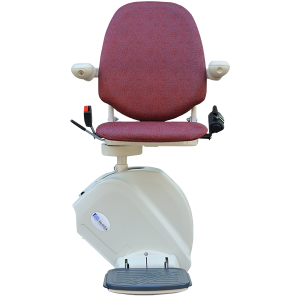 New MediTek straight Stairlifts from Central Mobility from just £1495! Call for a free quote today! New MediTek Stairlifts fitted from just £1595! 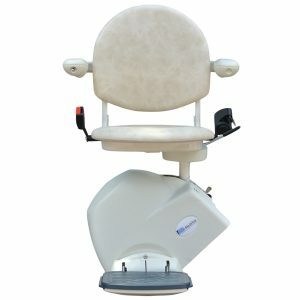 New MediTek stairlifts are one of the deluxe range of straight stairlifts that Central Mobility can provide. We can offer a wide range of new straight stairlifts from MediTek, the global stairlift company, from their entry level E120 right up to their flagship the D160 straight stairlift available with multiple options. 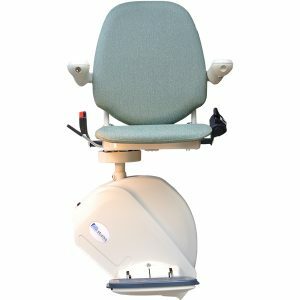 MediTek stairlifts understand that there are many reasons why a stairlift or chairlift is required, that is why they have a large product range with attractive designs to meet the needs and circumstances of their customers. They also like to ensure that getting a stair lift for your home is an easy and enjoyable process, that is why their Stairlifts are only available through a network of MediTek stairlifts approved retailers that are local to you. Their customers are at the heart of everything they do at MediTek. They understand that staying in the comfort of your home near family and friends is always going to be more desirable than any other option. We were unhappy with our existing company who supplied our MediTek E120 straight Stairlift so I emailed Central Mobility when it started making a noise and needed it's next annual stairlift service. They came out and gave it a full service and check over and it has been really smooth since.